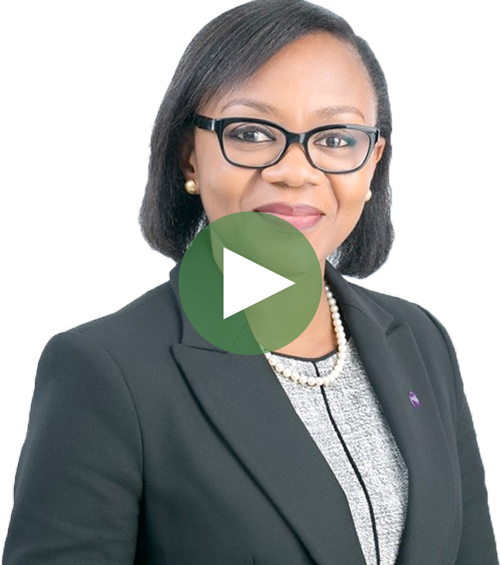 – Adesimbo Ukiri, Chief Executive Officer, Avon HMO. Our Purpose: To empower people across Nigeria to live healthier, fuller lives by providing access to quality healthcare services. We were duly registered by the regulatory authority (NHIS) to operate as a national HMO in October 2012 but commenced operations in 2013. We are a subsidiary of the Heirs Holdings Group, an investment company committed to the economic transformation of Africa. Once you are subscribed to our health plans and you fall ill, suffer an accident or are diagnosed with a health condition, Avon HMO steps in to co-ordinate your care and pay the bills; ensuring and overseeing the delivery of quality healthcare services that will enable you to get better. We also offer on-site health risk assessment, occupational health management and employee well-being services, which go a long way in maintaining a healthy and productive workforce. To take a look at our affordable healthcare plans, click here to explore.